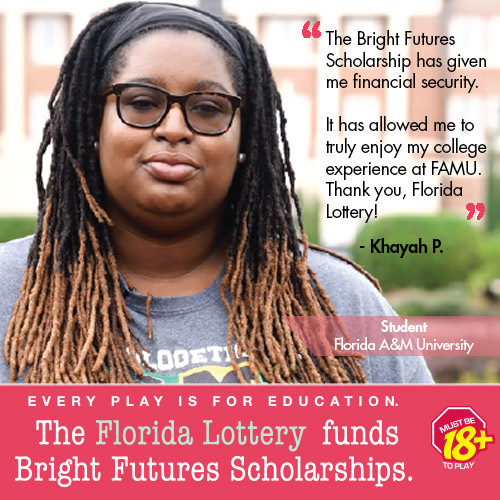 TALLAHASSEE, Fla. – Florida Agricultural and Mechanical University (FAMU) was one of nine NCAA Division I schools awarded more than $4 million in grants to support academic programs that help student-athletes earn their degrees. 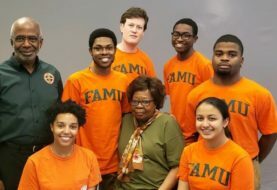 FAMU was selected from among a competitive group of athletic departments to receive a multi-year Accelerating Academic Success Program Comprehensive Grant valued at $675,000. 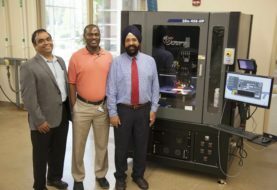 The comprehensive grant will be distributed over three years and used to fund academic initiatives that increase academic support services, staff, and tutors; enhance summer academic programs; and assist current exhausted eligibility student-athletes with completing their degrees. 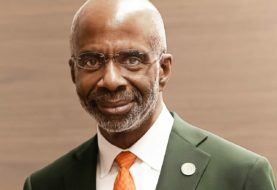 Overton also expressed gratitude for the collective efforts of President Mangum and the Board of Trustees Oversight Committee for committing the matching funds and personnel resources necessary toward preparing a well-received NCAA Accelerating Academic Success Program (AASP) Grant proposal. He announced his personal contribution of $5,000 to the Academic Enhancement Success Fund. • The Enhanced Academic Support Staff/Monitoring Program, which is designed to increase the overall support structure around student-athletes, including administrative leadership, tutors, assistance with certification and eligibility, and additional services for at-risk, student-athletes. 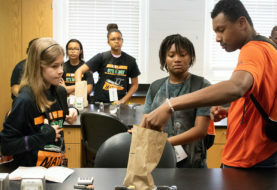 • The Rattler Summer Institute, which serves as an enhancement to the University’s Access Summer Bridge Program and provides weekly academic support programming for incoming freshmen and transfer student-athletes. • Ready to STRIKE, a fifth-year exhausted eligibility degree completion initiative designed to assist student-athletes through financial and programmatic support. Participating schools can request a maximum of $300,000 per year for three years from the NCAA Accelerating Academic Success Program. 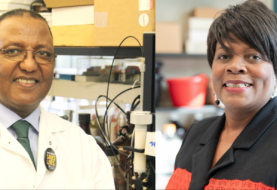 The awardees are required to match grant dollars each year of the program, with either direct funds and/or in-kind contributions. In the first year, the school must commit a 25 percent match, 50 percent in year two, and 75 percent in year three. The announced awards mark the third round of Accelerating Academic Success Program funding distributed by the NCAA.